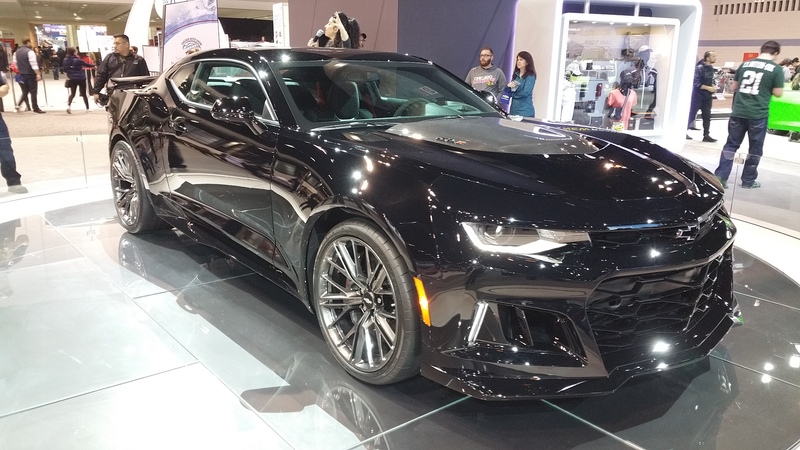 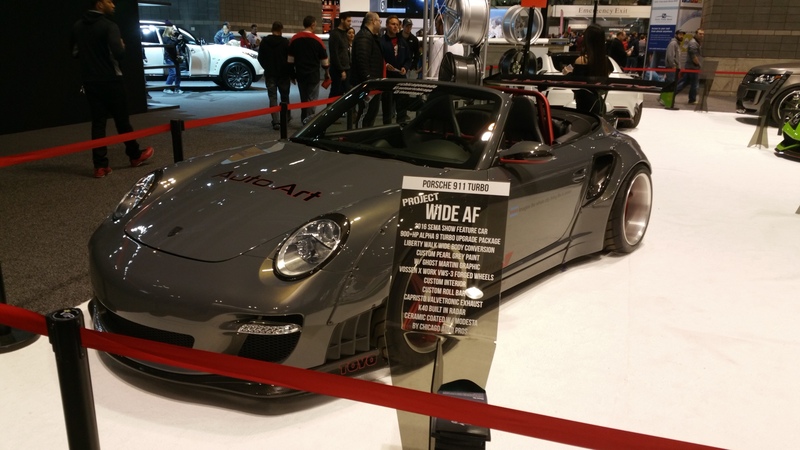 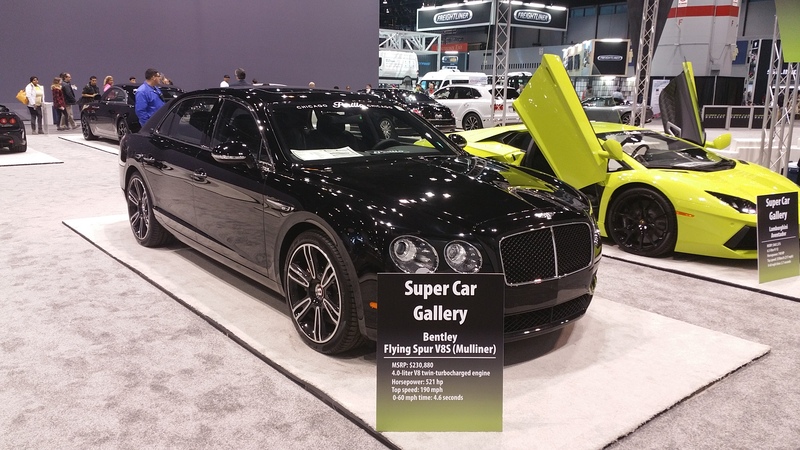 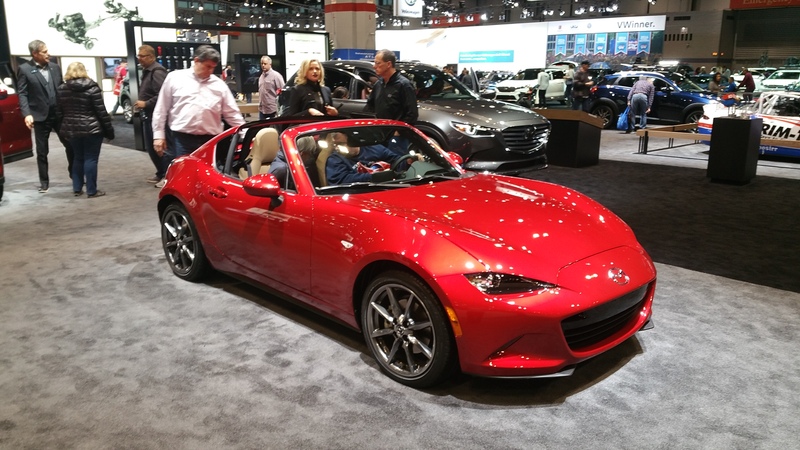 2017 Chicago auto show, Birthday dinner, new car and more! 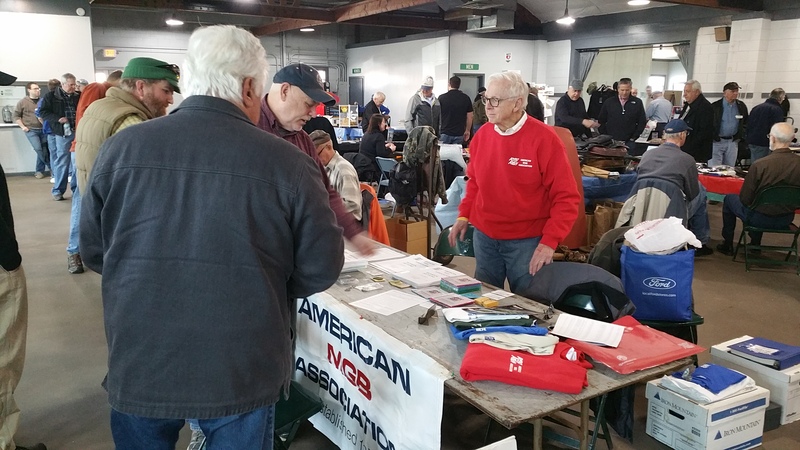 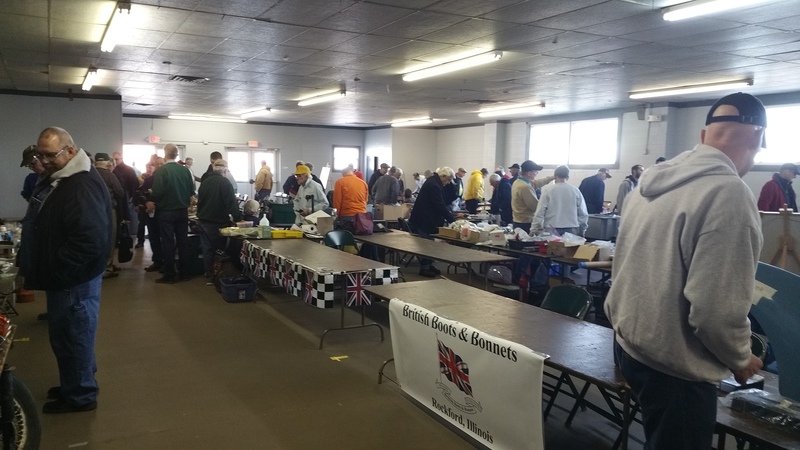 My annual visit to the Chicago Auto Show occurred in February 2017 with the American MGB Association. 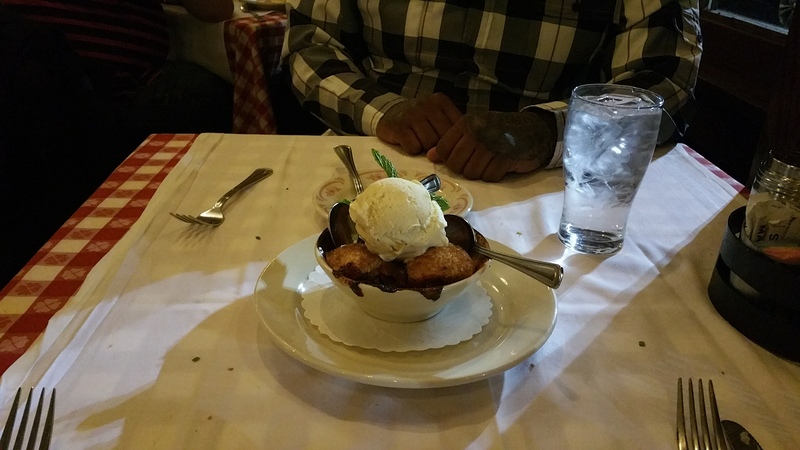 Bruce Magers birthday was celebrated at Prime and Provision where the food and atmosphere was great. 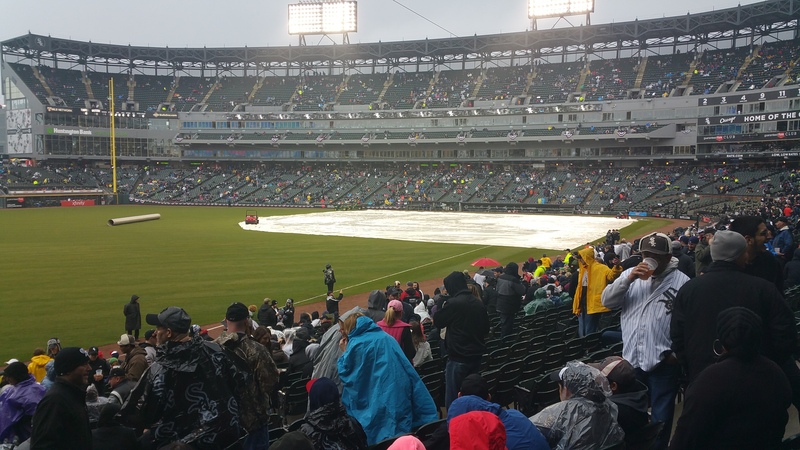 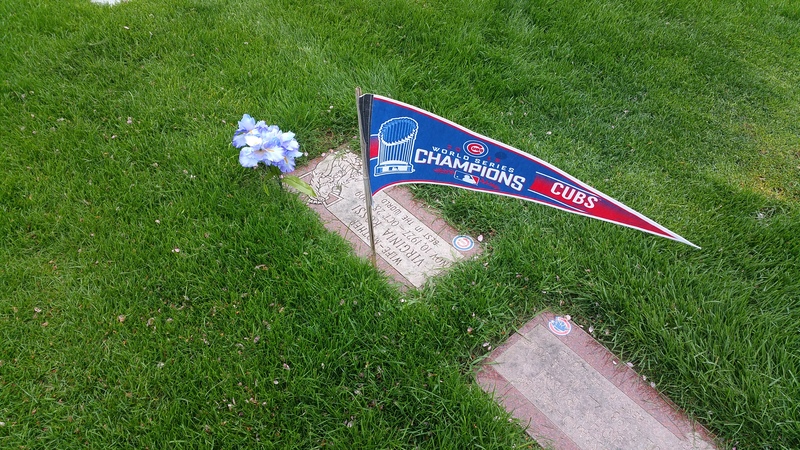 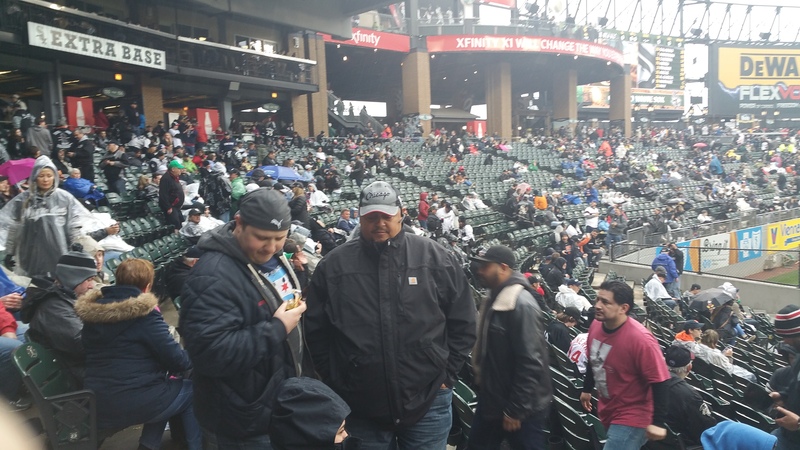 Also shown is a Cubs World Series pennant at my mother’s grave, Margies birthday shirt, White Sox opening day and the 2017 British Car Autojumble in Wheaton, Illinois. 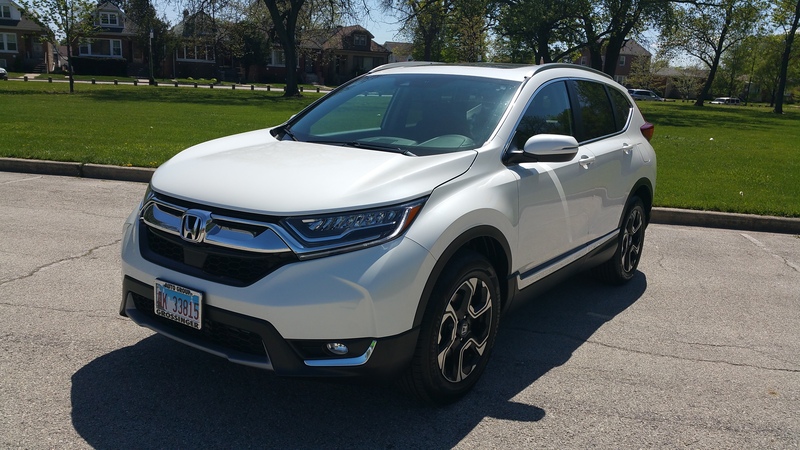 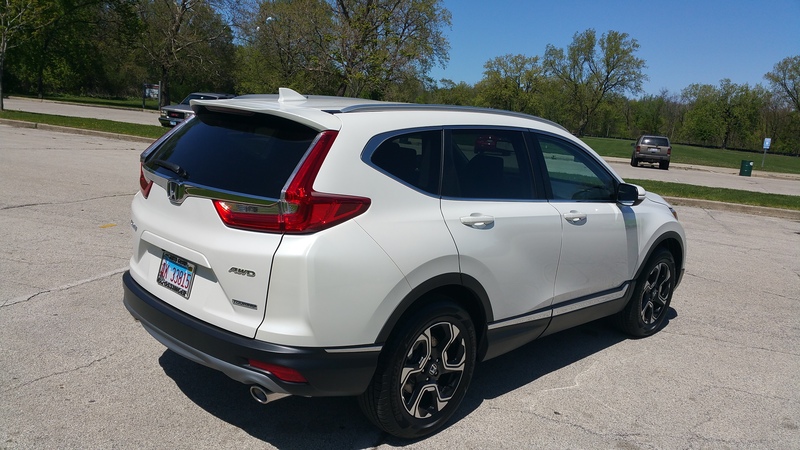 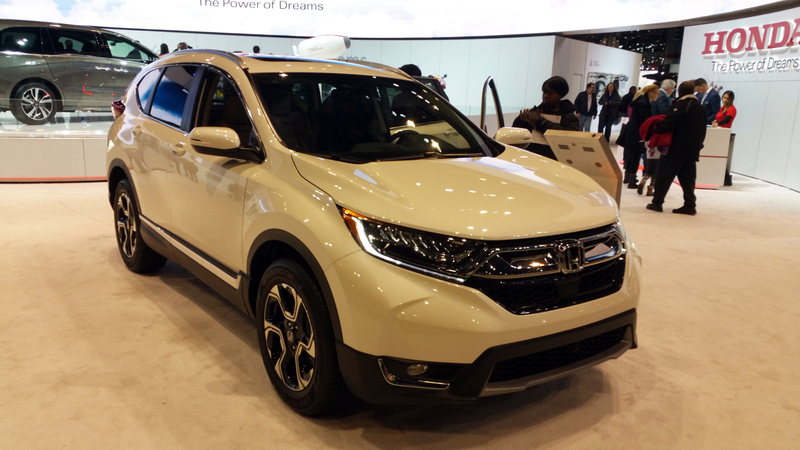 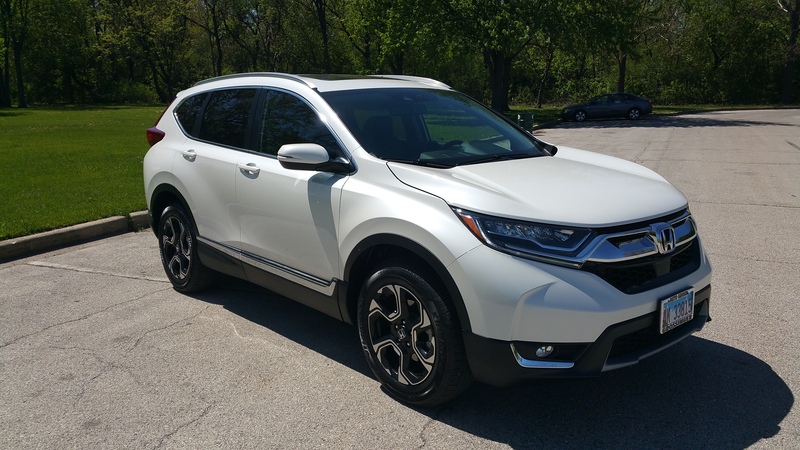 I purchased a 2017 Honda CR-V Touring as a result of comparisons at the show in May .